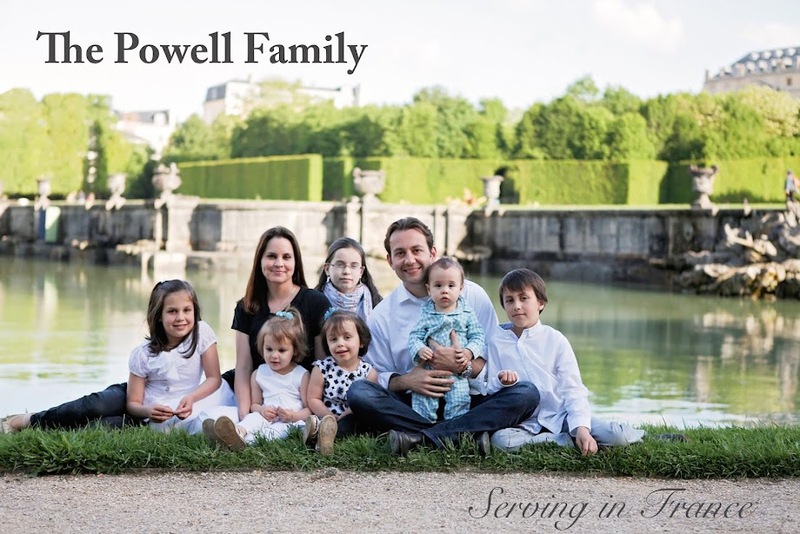 The Powell Family: Day 212- Where Are My Tracts? Day 212- Where Are My Tracts? Where did my tracts go? I know that I had them while at the courthouse. I must of handed out at least 15. I remember handing out a tract to a young couple out on an evening walk. Plus, tonight I must of handed out at least 30 as I stood on a corner of a busy street. Oh! I remember. People did not feel like talking today so I left them with a gospel tract. There was this guy at the courthouse who felt like talking, but all he wanted to talk about was his dog. He was so upset that the pound neutered his precious friend. He wanted to make more lab/retriever mixes, but now his dream was destroyed. I just knew that he would listen to me after he had my undivided attention, but I thought wrong. He thanked me for being such a good listener and insisted that he now had to go. Handing out tracts can be expensive, but my church always has a supply next to the two main exits. Plus, I have friends who are very generous. I like walking by a tract rack at my church. It reminds me that I'm walking into the mission field.